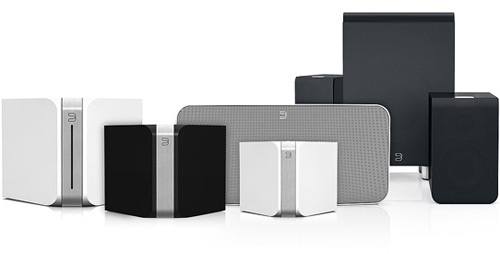 Sonos lets you access all your music and enjoy songs in any or every room of your home. Select one playlist for the kitchen and another for your bedroom, adjust the volume in each room and enjoy full control with your mobile or tablet. 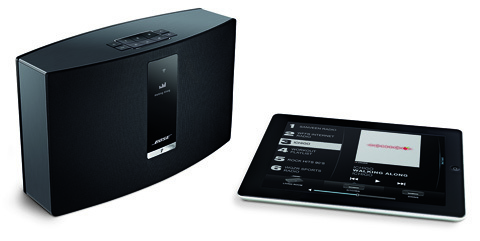 SoundTouch uses your Wi-Fi network to give you access to Internet mixes from around the world, songs from your music library, and to Deezer's 53 million tracks. Use the personalised presets to access your favourites – effortlessly. With Bang & Olufsen take your music experience to new heights. Access your Deezer account and listen to your playlists, discover new tracks and future favorites in FLAC quality. So, whether you're pumped for a big night out, winding down or feeling emotional, Bang & Olufsen makes magic out of your music. 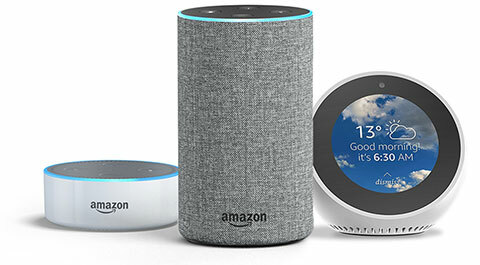 Enable the Deezer Skill on Amazon Echo, and control music with your voice. Want to listen to something? Just ask. Hook up your Deezer account to your Google Home speaker, and voila! To play music, all you have to do is ask. Connect your Deezer account to Alexa, and control music with your voice on BLAST and MEGABLAST speakers. Enjoy the Deezer magic button experience on BOOM 3 and MEGABOOM 3 speakers. Connect your Deezer account to your Control4 smart home system, and listen to your favourite music in lossless FLAC quality. Discover the ultra-dense sound that goes through you with a physical impact: Phantom by Devialet, with Implosive Sound Center technology. Connect with WiFi and listen to Deezer to experience your music in a whole new way. 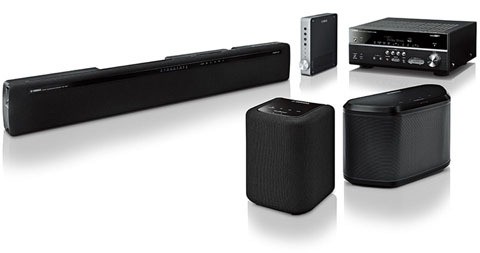 Yamaha MusicCast products let you stream wirelessly in HiFi. One app controls all your devices in your home and allows you to take your high fidelity sound from room to room. Connect your Yamaha MusicCast devices to Deezer HiFi for a perfect setup. Pure sound and elegant design. Whether you're in your living room or bedroom, a simple touch is enough to change the music throughout the house. 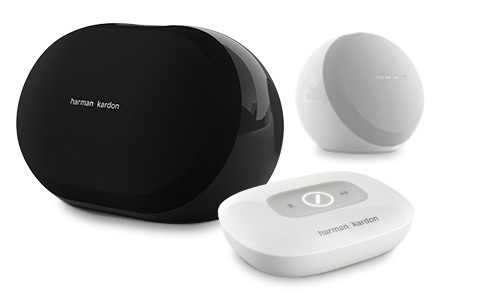 With the ‘One Touch Audio Follow Me’ feature, you can remotely control the music that is played through your Harman Kardon speakers. Place them wherever you want, Omni speakers are wireless to enjoy Deezer easily and without effort. Walk in the door, set down your phone and the music just keeps on going. The multiroom LG Music Flow sound system detects your presence and plays the music you’re listening to on Deezer throughout your whole house. Play the same song everywhere or choose a different track for each room. With LG Music Flow, you’re in control. 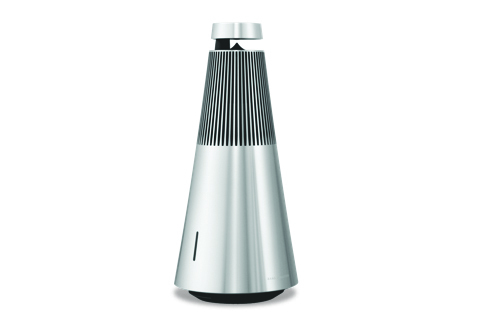 Boasting innovative design and high definition audio, Bluesound offers a listening experience like no other. Play your favourite albums and playlists directly from your mobile or tablet, and make each room sing. Combining elegant design with powerful audio technology, Denon's HEOS multi-room wireless speakers bring your favourite music to your home in style. 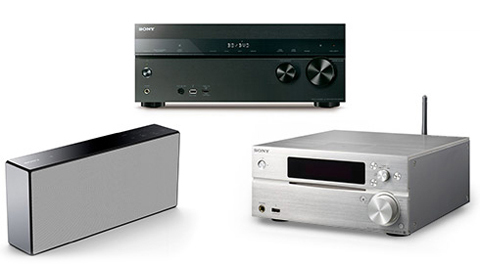 Make listening to your music a cinematic event with the latest HiFis from Onkyo. Browse Deezer directly from the Onkyo A/V interface and enjoy High Quality audio. 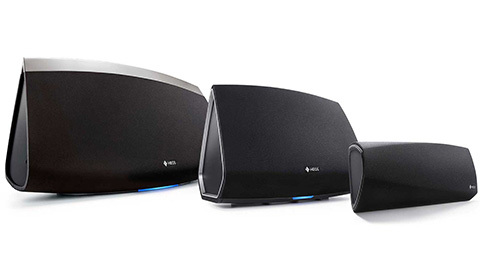 Recreate the acoustics of a recording studio or a concert hall with new audio solutions by Sony. 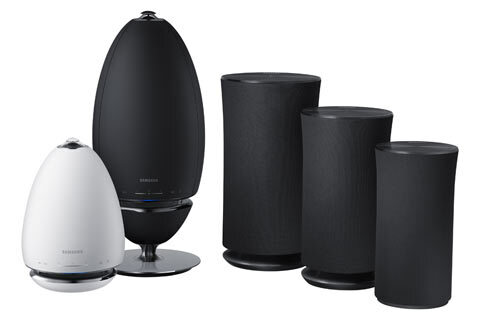 Combining innovative technology and minimalist design, these connected speakers and home cinemas bring a whole new music experience to your home.